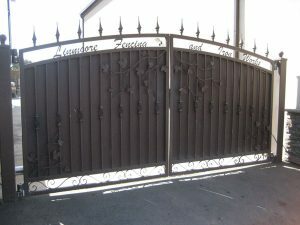 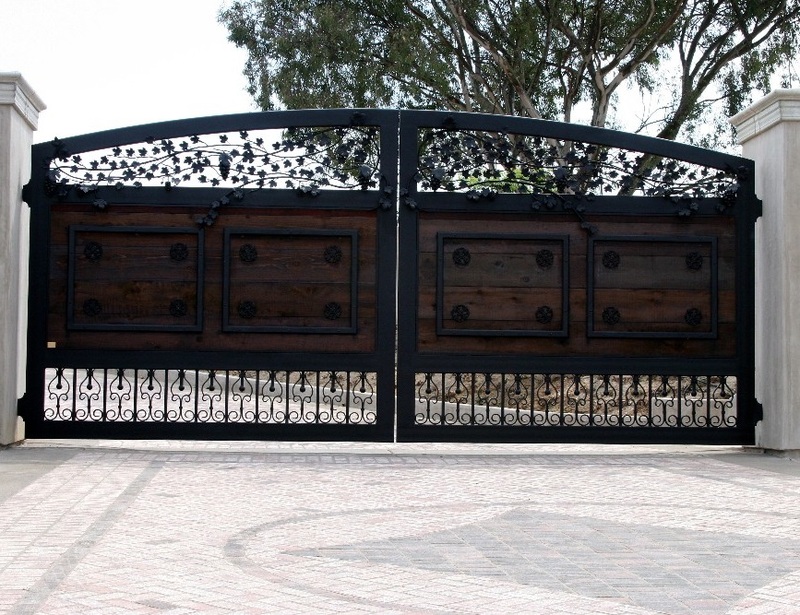 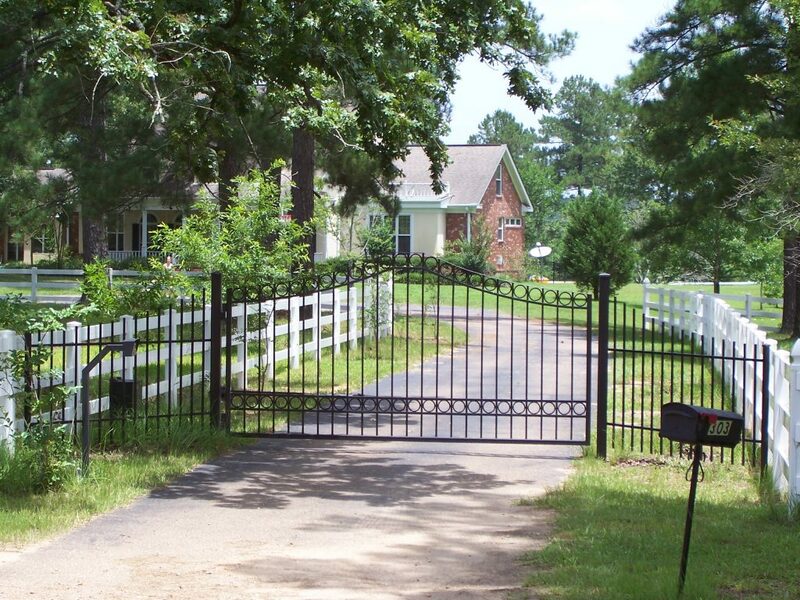 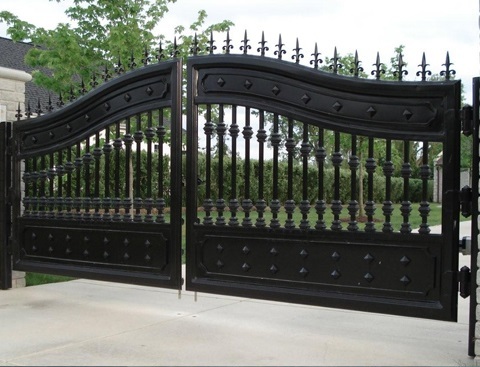 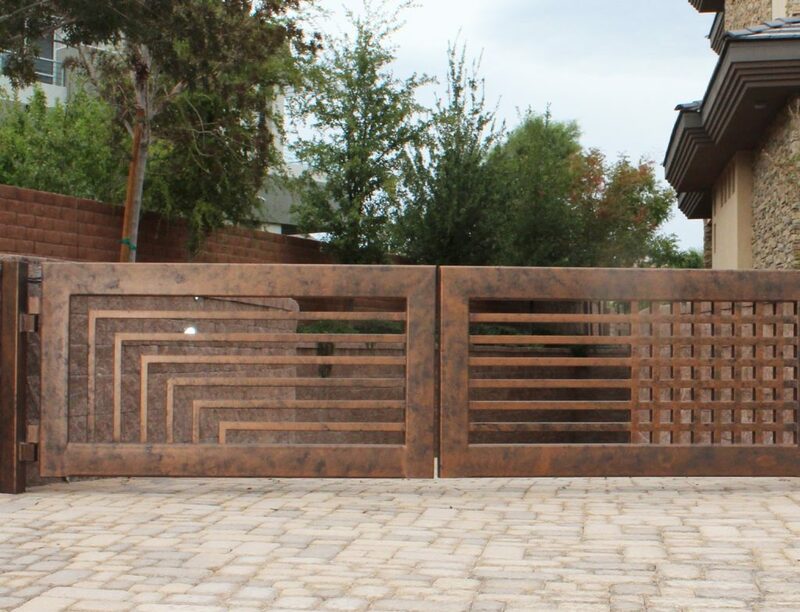 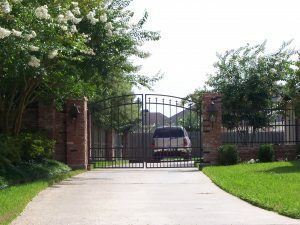 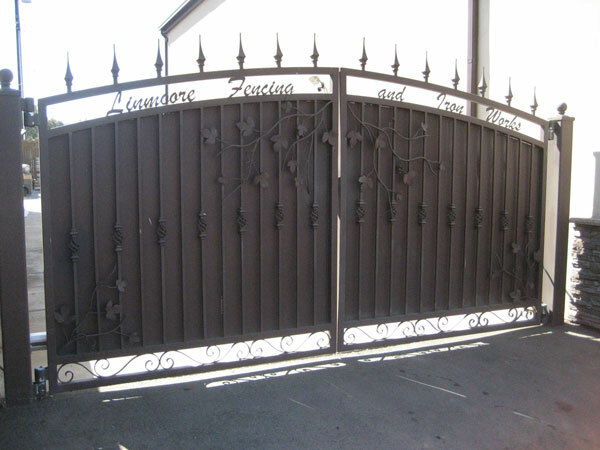 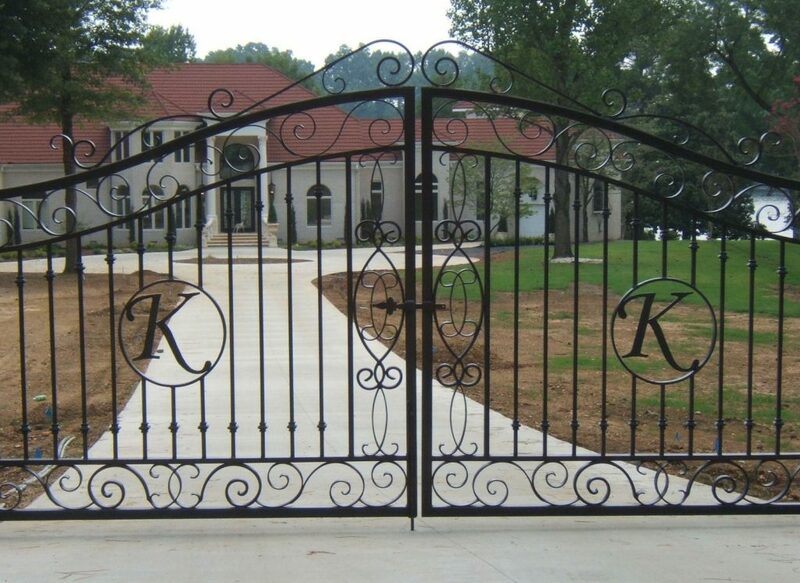 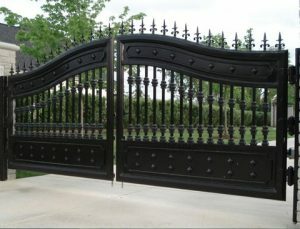 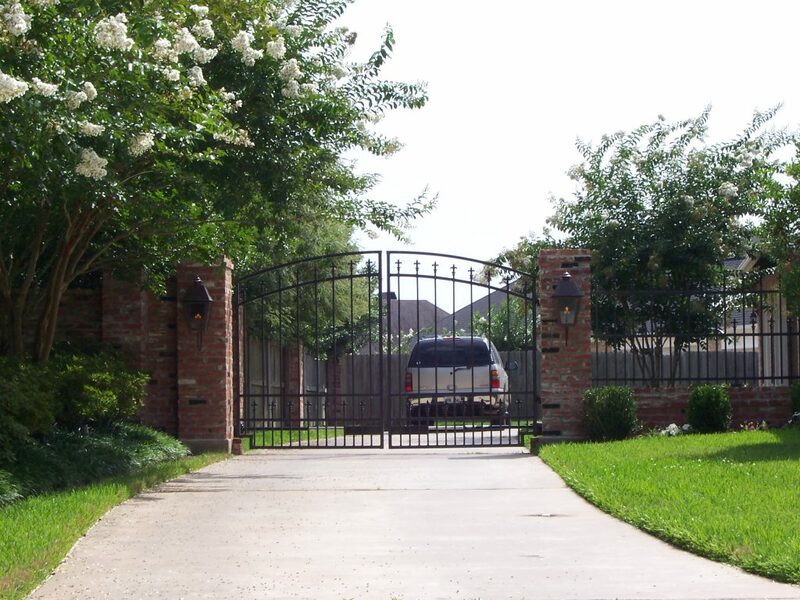 Simpson Security has been fabricating automated driveway gates for over 10 years. 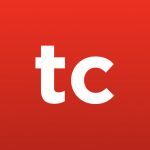 If you have a vision, we can make it happen! 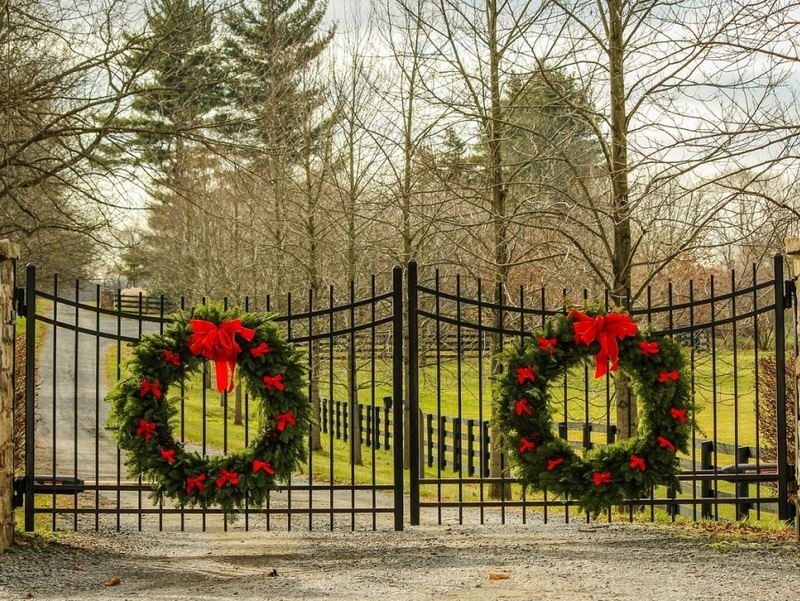 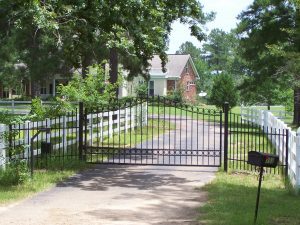 Automated driveway gates provide security and convenience to homeowners who wish to control or restrict access to their property. 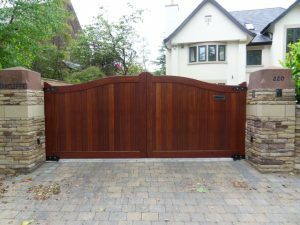 Automated driveway gates can be opened from the comfort of your car or home and can be designed to express your personal style. 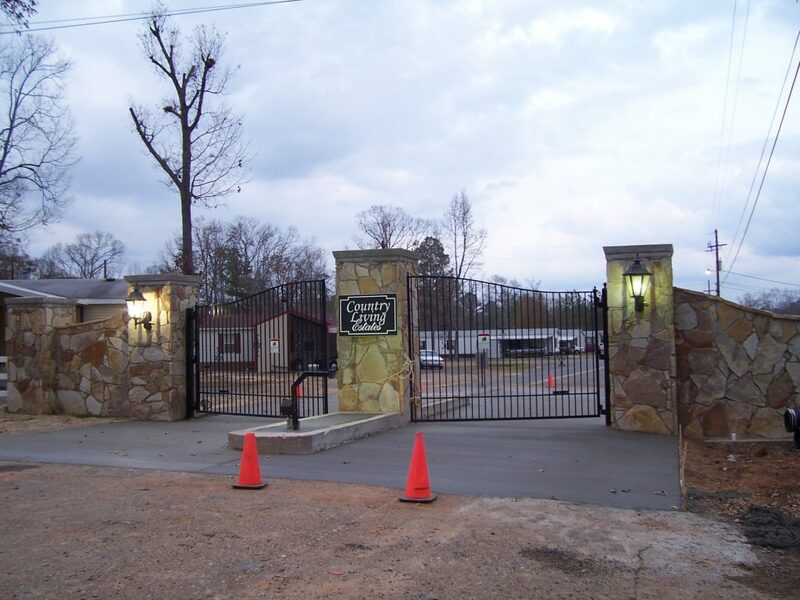 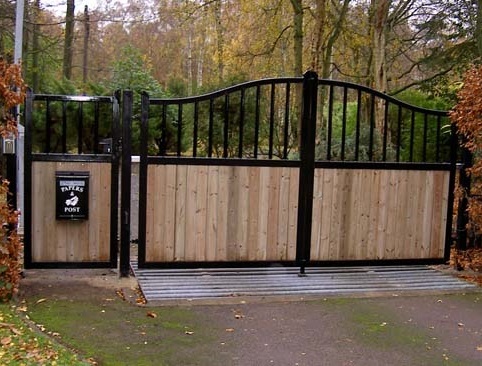 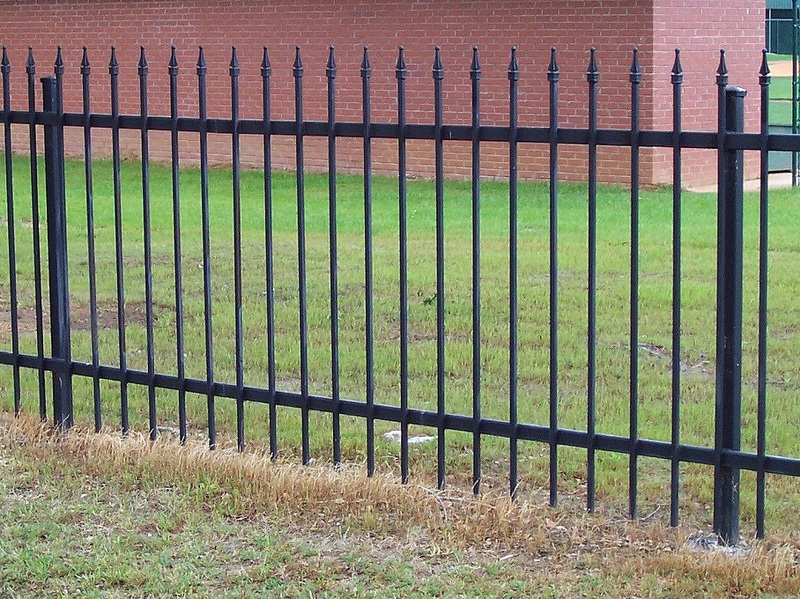 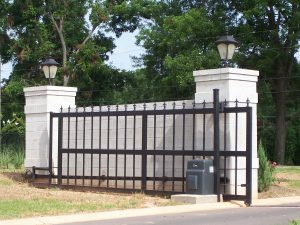 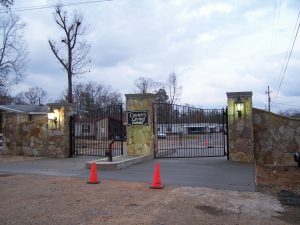 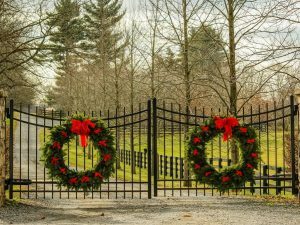 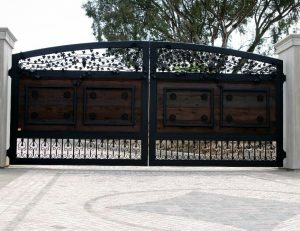 We can incorporate an automated driveway gate into your existing perimeter fence or we can design a complete perimeter fence solution to meet your needs.